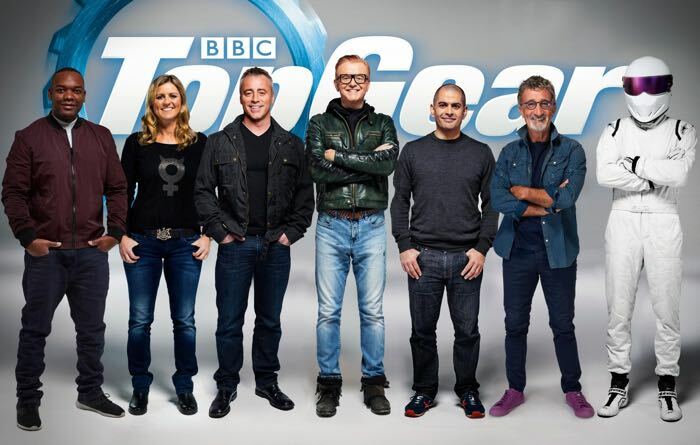 Top Gear is returning to our TV screens soon, the show comes with a host of new presenters which will include Sabine Schmitz, Chris Harris, Rory Reid, Matt LeBlanc, Eddie Jordan, The Stig and Chris Evans. Now a new trailer for the show has been released and it gives us a look at what we can expect in the first series of the popular motoring show without Clarkson, May and Hammond. The show returns to the BBC later this month, it will also be headed to Netflix later in the year, lets hope it turns out to be a good show. Former Top Gear hosts Jeremy Clarkson, James May and Richard Hammond are alos working on a new show which will be available on Amazon video later this year, it will be interesting to see which of the two shows becomes the most popular.